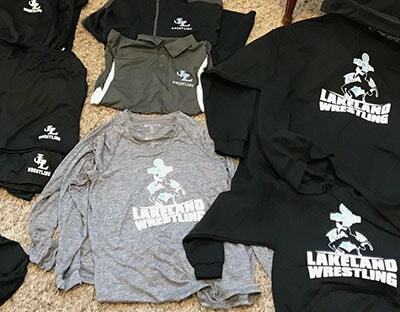 Perfect for daily wear, we provide a wide range of high quality custom shirts, sweatshirts, jerseys, pants and other apparel items. 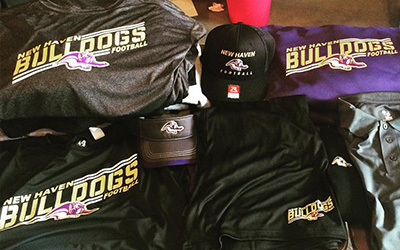 Online stores are the best way for coaches or business and marketing managers to order apparel for their players, attendees or employees. 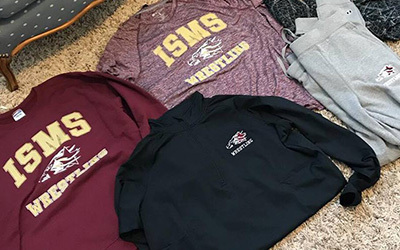 We partner with schools and sports teams, churches, businesses and non-profits to provide custom screen-printed and/or embroidered apparel. Team Mantra provides a number of solutions to help you create a look and design that represents your company, school or organization in the best possible light. We have a large selection of products to choose from and will guide you through the entire process. 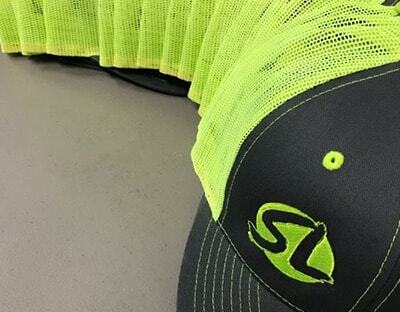 We have sales representative’s that will listen to your needs and help you select the highest quality, most cost-effective apparel options for your team, company, or event. 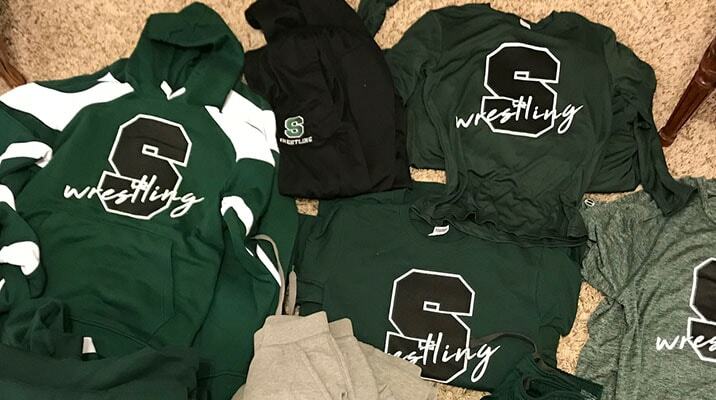 We deliver every order in the Fort Wayne and surrounding areas and can be flexible with your delivery date, making sure you get your apparel in time for your first game or event. Why Choose Team Mantra Wear? We are a one-stop-shop! Everything is done in the same location so turn around time can be quicker. We have an in-house graphic designer that will help bring your brand to life by designing the logo or artwork to best represent your company, team, or event! 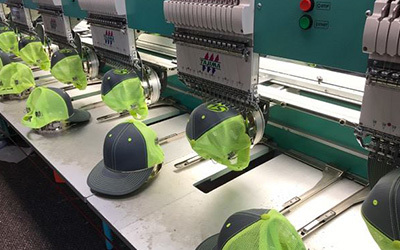 We can convert your companies’ logo to a compatible format for our embroidery machines. We have hundreds of thread colors to choose from, plus additional custom colors we can order so you have your exact color of choice.